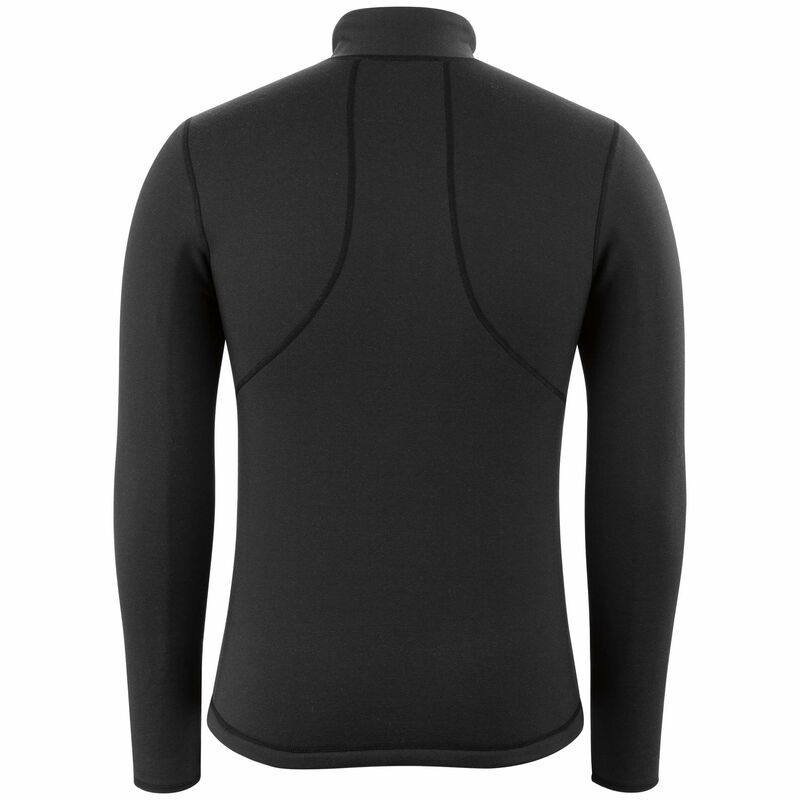 The 6000 Zip Neck Top is our heaviest base layer and brings amazing warmth during the coldest winter conditions. Different types of outdoor activities call for different types of equipment, and base layers are no exception. From recreational activities like snowshoeing on the local trail to high output activities like running and skiing, picking the right equipment is crucial. Because there are so many different types of activities, we at Garneau developed three levels of base layers, the 6000, 4000, and 2000 series. 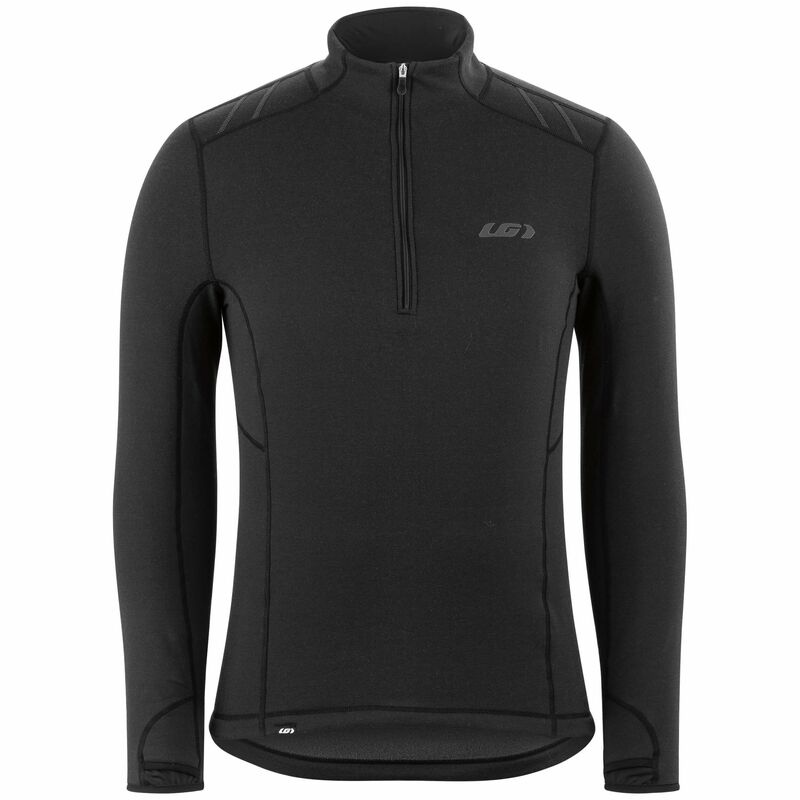 The 6000 Zip Neck Top is our heaviest base layer and brings amazing warmth during the coldest winter conditions. The brushed back and 4-way stretch opaque construction provides moisture evacuation while retaining every bit of heat your body produces. Seamless front neck, thumb loops, and anti-chafing seams round this piece out to make for an excellent winter base layer no matter where you go.